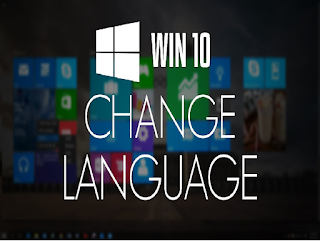 Today we teach you how to change the language of your computer. This will affect the text used in the menu and others. You can do it on a Windows computer. Changing your computer's default language will not change the language of your internet browser or other programs. Step 1. Open Start : Click the Windows logo in the lower left corner of the screen. You can also press the Windows key on your keyboard to open the start. Step 6. Select a language : Click on the language you want to use on your computer. Step 7. Select a language.